Set your iPhone free with the Qi wireless receiver case. This stylish case doubles as a Qi wireless power receiver, allowing you unprecedented freedom. 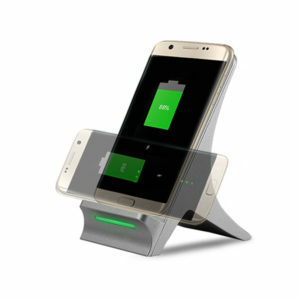 In addition to keeping your shiny new iPhone safe, it also allows you to benefit from the latest in wireless charging technology. Your phone is exceptional in every other way – adding wireless charging capability to it simply makes it perfect. 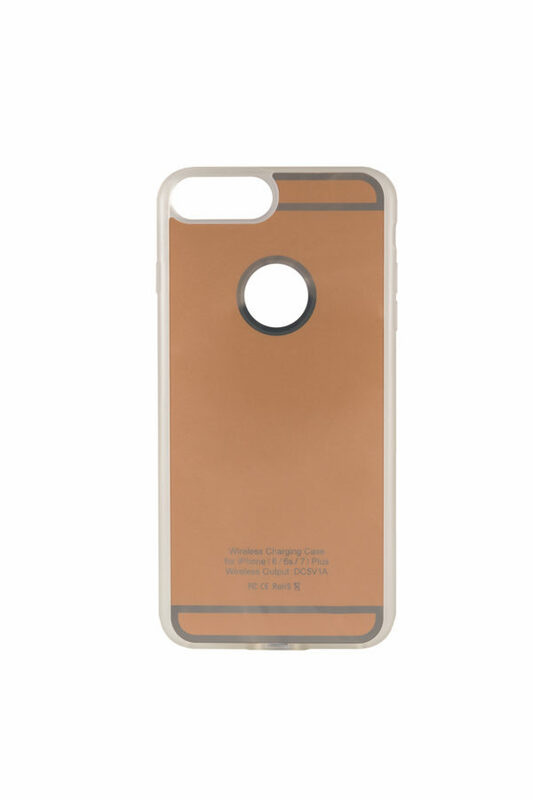 The case comes in black, grey, gold and rose gold finish to compliment all iPhone 6 and iPhone 7 variations. The Apple iPhone doesn’t support wireless charging by itself. We’re not sure why, either. Regardless, the Qi wireless standard is spreading fast because all the other major smartphone brands have included the technology in their devices. Now, we love iPhones just as much as you, and being specialists in wireless charging technology, consider this a major oversight on behalf of Apple. Fortunately, we found a very simple and stylish solution to this problem. It’s as easy as putting your iPhone into our new Qi wireless receiver case – and you’re all set! Not only does it keep your cherished iPhone protected, like other cases, but it enables you to use any wireless charging technology to charge your phone. So, feel free to forget all about your unwieldy power cable and rejoin the rest of the trendsetting smartphone crowd. Trust us, you’ll wonder how you lived before, tethered to a power outlet. Is the Qi wireless receiver case compatible with my iPhone?